Get feedback. Enhance retention. Improve results. Never hand-count another paper ballot again. 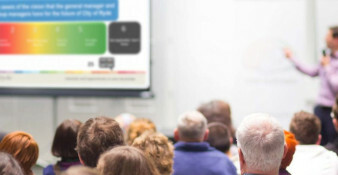 The training, tech & tools you need to transform your presentations. 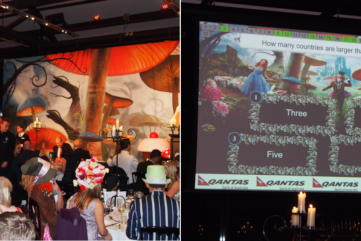 Forget boring presentations that put your colleagues, students or peers to sleep. Really want to make an impact? 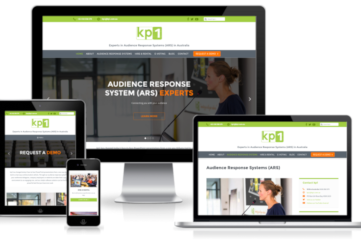 Engage them with a kp1 audience response system (ARS). 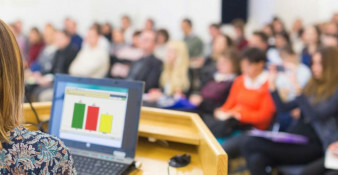 With ARS, you can transform your speech, meeting or even daily lesson into a fun and interactive experience—one your audience (and you) will remember. Keep your audience engaged and interested. Gauge opinions or get feedback on the fly. 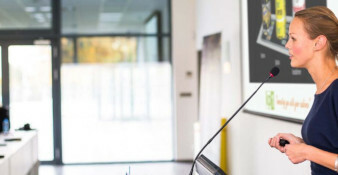 Make your next presentation a success.